The "growth momentum" of the economy will result in new job opportunities, says Minister of State for Finance Arjun Ram Meghwal. A 2016 World Bank report - "Digital Dividends" - speculates that automation threatens 69% jobs in India. New Delhi: The government on Tuesday said that job loss through automation in India should not be a matter of concern as the "growth momentum" of the economy will result in new job opportunities. 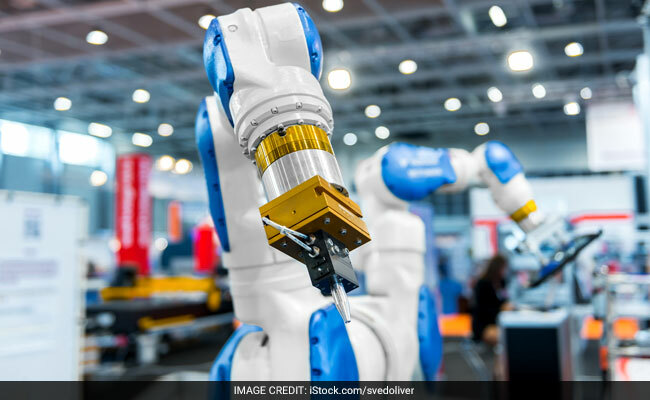 A 2016 World Bank report titled "Digital Dividends" speculates that automation threatens 69 per cent jobs in India. However, Minister of State for Finance Arjun Ram Meghwal said that the report "inter alia also states that 'even if technologically feasible, large-scale net job destruction due to automation should not be a concern for most developing countries in the short term' ". "The government is also of a similar view," Meghwal said in a written reply to the Rajya Sabha. "Even in medium to long term growth of Indian economy of over seven per cent and steps being taken to enhance the growth momentum will result in further creation of new job opportunities and absorption of replaced labour, if any," he said. He said that employment generation has been one of the most important priorities of the Narendra Modi government. "Employment generation is both a cause and consequence of economic growth and is impacted by demographic shifts and technological transformations. In order to improve the employability of youth, around 20 ministries run skill development scheme across 70 sectors." Meghwal said the government has taken various steps for generating employment like encouraging the private sector, fast tracking various projects involving substantial investment and increasing public expenditure on schemes like PM's Employment Generation Programme, MGNREGS, Deen Dayal Upadhyaya Grameen Kaushalya Yojana, Deen Dayal Antyodaya Yojana and National Urban Livelihoods Mission.